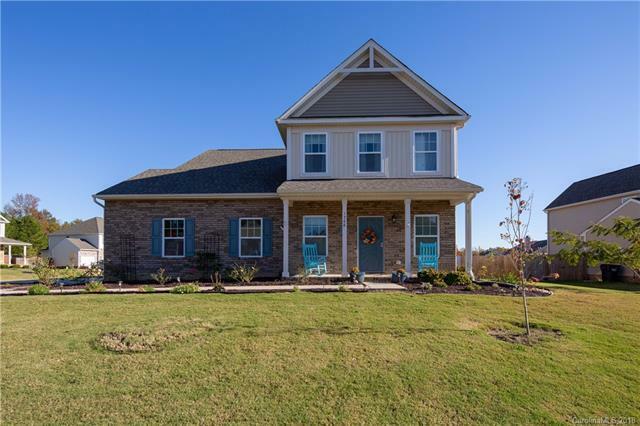 1748 Stuart Carter Avenue, Rock Hill, SC 29730 (#3449353) :: Caulder Realty and Land Co. 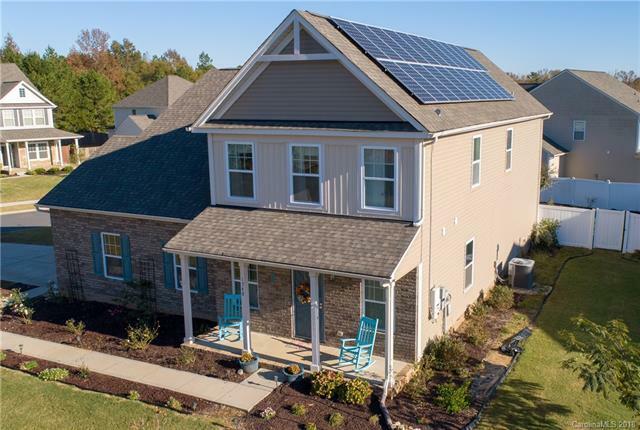 If you are looking for a spacious floor plan, energy-efficient upgrades, and enough room for everything and everybody, this is the home from you! 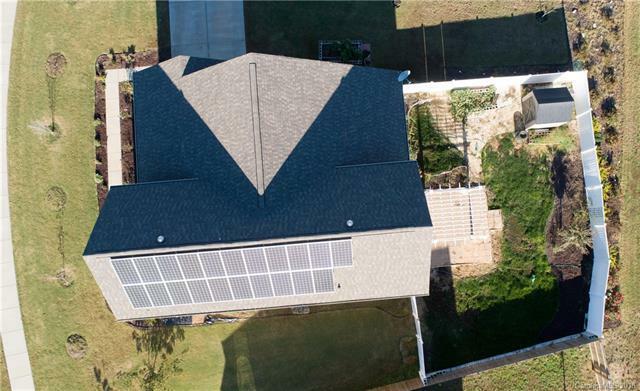 Solar panels, solar tubes, whole-house surge protector, fenced yard, downstairs master suite, huge kitchen with island, butler's pantry, formal dining room, upgraded bamboo flooring, open loft upstairs, and a gigantic walk-in attic, this home truly has it all! 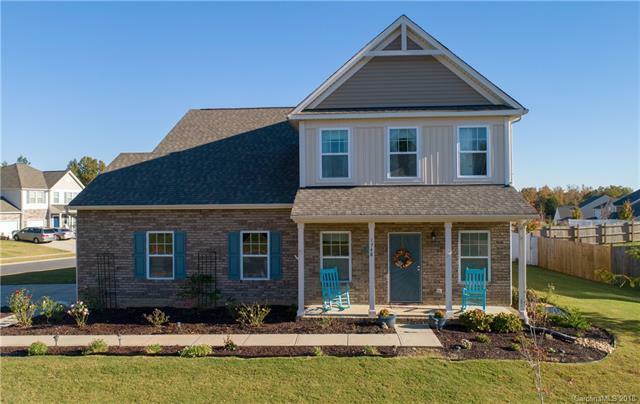 With charming accents like rose bushes in the front yard and fruit trees in the back, this home is filled with possibility! Seller is offering a $1500 carpet allowance with acceptable offer.